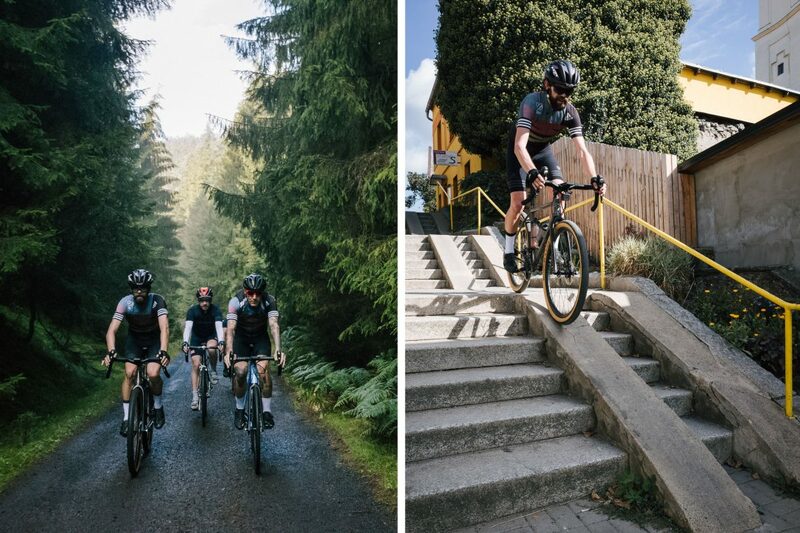 The Rapha Prestige tasks teams of four with an all-day adventure across stunning terrain. Unsupported and un-marshalled, the rules are simple: start and finish as a team, and pass through all the checkpoints. Of course the 8bar team didn’t want to miss this opportunity. We were prepared for approximately 180 kilometres of rolling terrain. 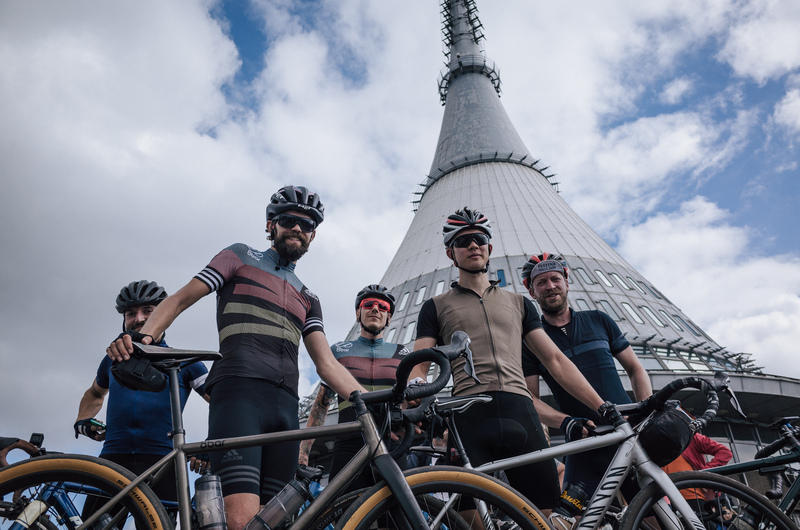 Starting in the Saxon Switzerland National Park, an extremely challenging route took us in the upper reaches of the River Elbe and let us climb up the Ještěd mountain with its iconic TV tower. The route was a great mix of surfaces and changed from road to gravel and also down some stairs. At the finish there was a barbecue waiting for us. We sat together with all participants and talked about the unique ride. 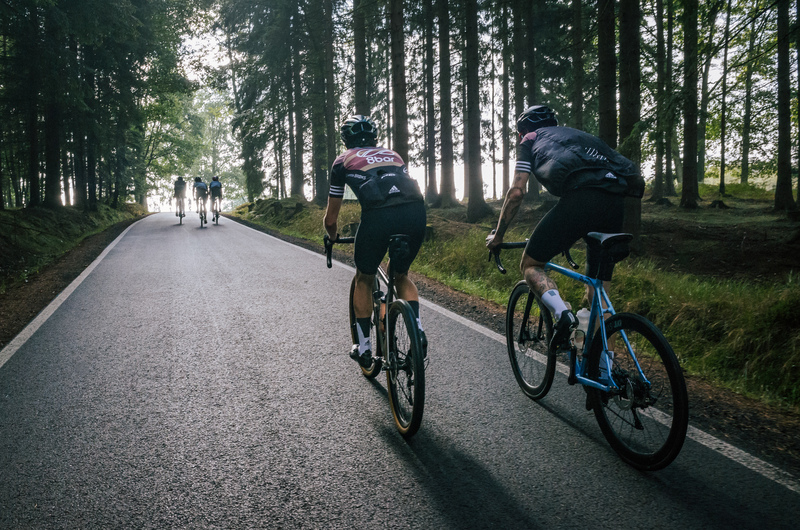 All in all the Rapha Prestige Bohemia was a great one day adventure and we are glad that we were there.